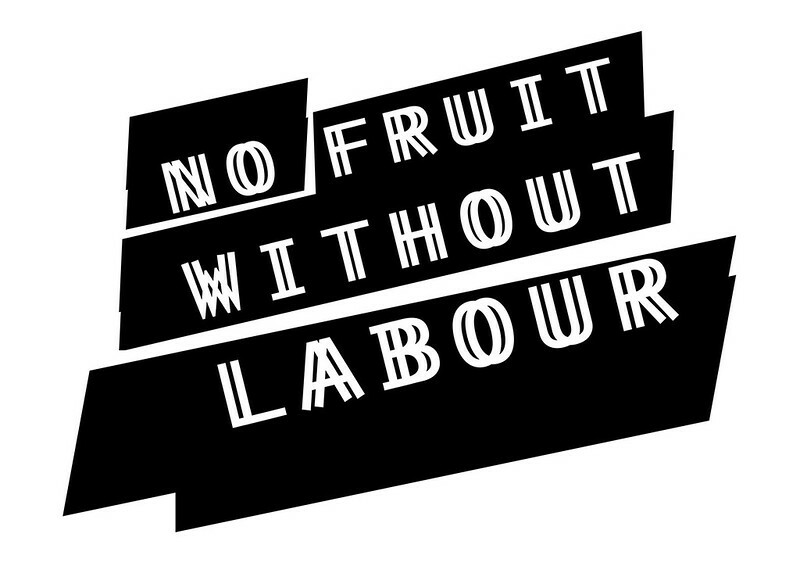 FAFSWAG proudly present No Fruit Without Labour – a group exhibition of emerging Pasefika LGBTIQ visual artists from different regions of Auckland. Featuring the work of Mahia Jermaine Dean, Tanu Gago, Mimita Kiripati, Adrian McBirney, Tony Tia and Luisa Tora. As an exercise in SWAG, No Fruit Without Labour brings together local artists with their own brand of style, painting a contemporary portrait of todays Pasefika communities. Centered on the art of ‘story-telling’ artist have conceived a series of narrative works that combine light-hearted and anecdotal humour with poignant social and political commentary. Presenting a personal take on life for the modern FAF. The result is a diverse collection of staged portrait photography, moving image, graphic design and mixed media installation. We invite you to join these artists as they share their unique journey and define for themselves the visual landscape of their own lived experience.